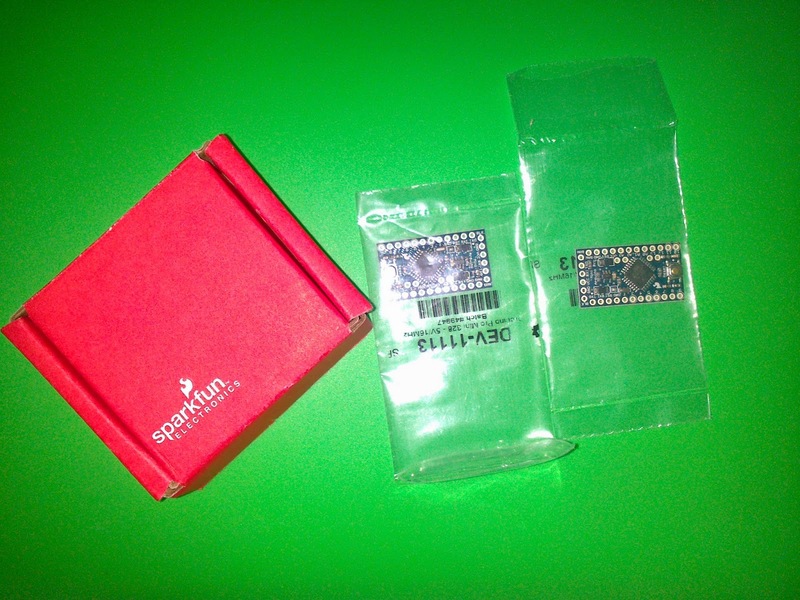 On the Arduino Day - Sparkfun was giving the arduino boards at throwaway prices.I saw some of them and wanted to give a try.I chose the Arduino Pro mini with Atmega 328 - 5V -16MHz and placed an order. 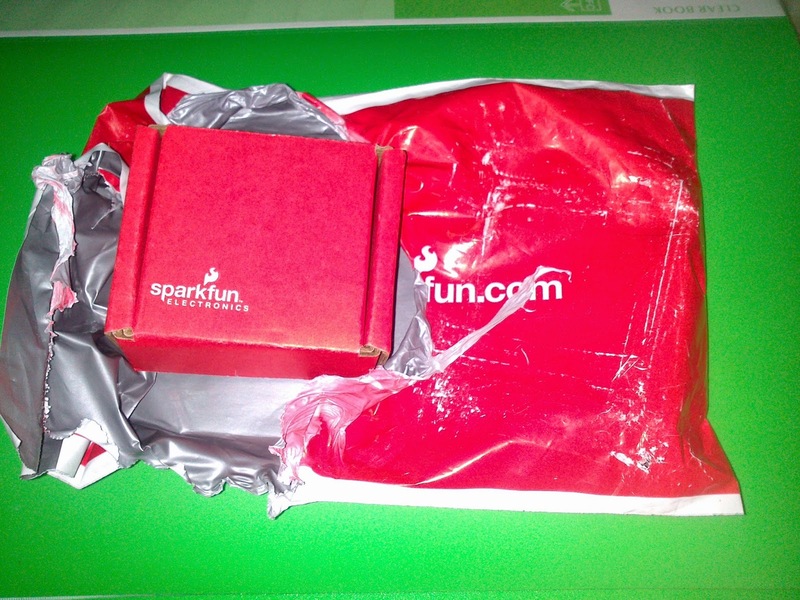 My bad luck it was out of stock.But they were allowing orders to be placed and they will honor all the orders.The arduino pro were @ $3 each and $2.75 as handling charger. 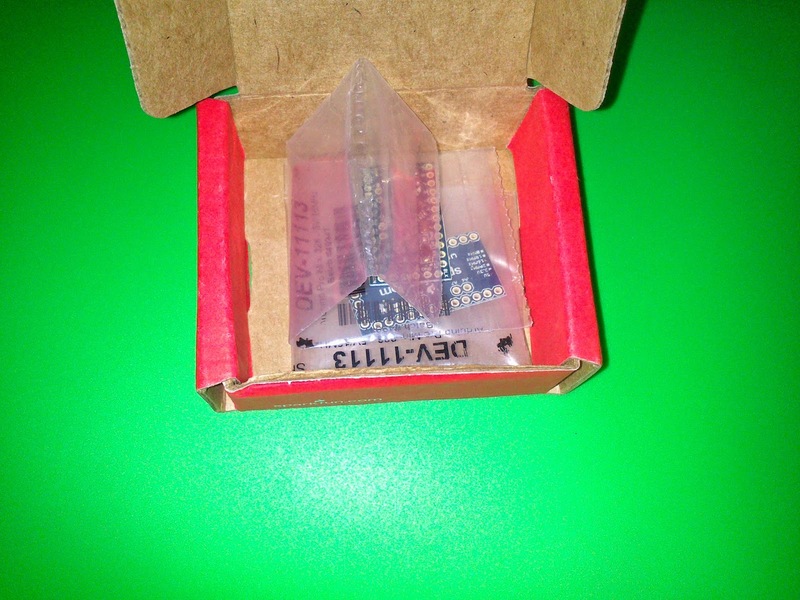 My order was shipped on 2 May and got it today 15 May - not bad for a post.When I opened the parcel , i was shocked by the size of the arduino mini so small, so powerful, so cute! Whats my plan with these ? maybe a multiwii , i already have a MPU6050 (accelerometer + Gyroscope ) board , connect it with arduino and upload the multiwii sketch - thats it board ready!